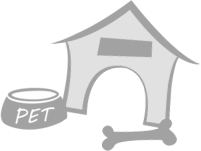 Home > News > Fundraising > Thank you LUSH! 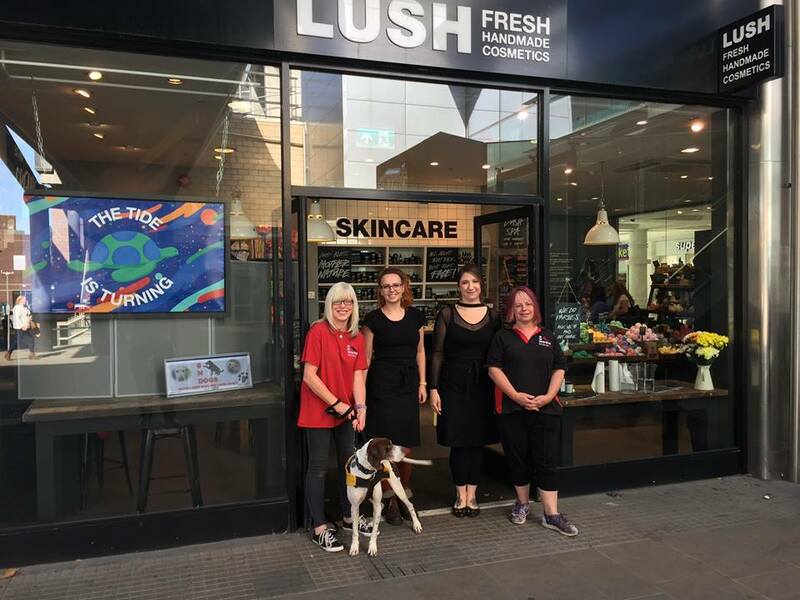 SNDogs spent the weekend of 12th & 13th August in LUSH in Swindon’s Town Centre whilst Lush held their Charity Pot Party with all proceeds from the Sales of their Charity Pot (minus VAT) going to SNDogs……. and they raised a whopping £468.63! We would like to say a BIG Thank You to all the staff in Lush who were brilliant.